Metabeats takes a break from the rapper route to team up with fellow beatnut Diverse Concepts. Rich layers, progression and staggering percussion, this is what happens when two accomplished producers get together and collaborate. 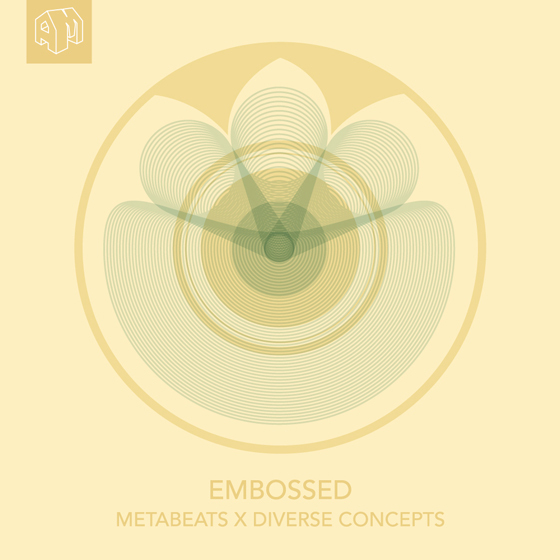 You can get your copy of Embossed on iTunes.